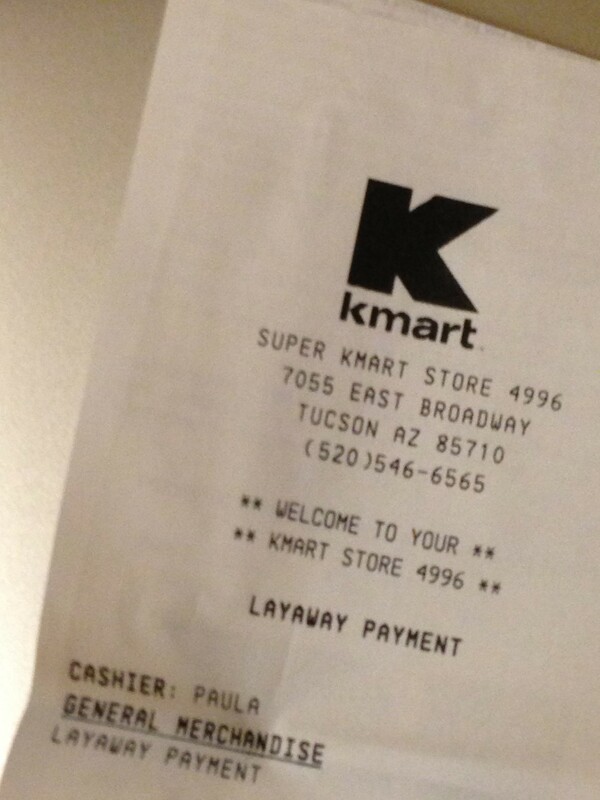 layaway receipt - Go Fit Girl! | Go Fit Girl! I was given a receipt for my layaway payment today. Paula was pretty sure the recipient was a newly single father.